Air pollution is the single largest health risk today. ”Air pollution was responsible for 6.1 million deaths and accounted for nearly 12 percent of the global death toll in 2016”. University of Washington’s Institute for Health Metrics and Evaluation. The greatest risk of air pollution to human health relates to breathing in ultrafine particles and molecules. According to the scientific community as well as the World Health Organization, airborne pollutants can lead to numerous health issues. 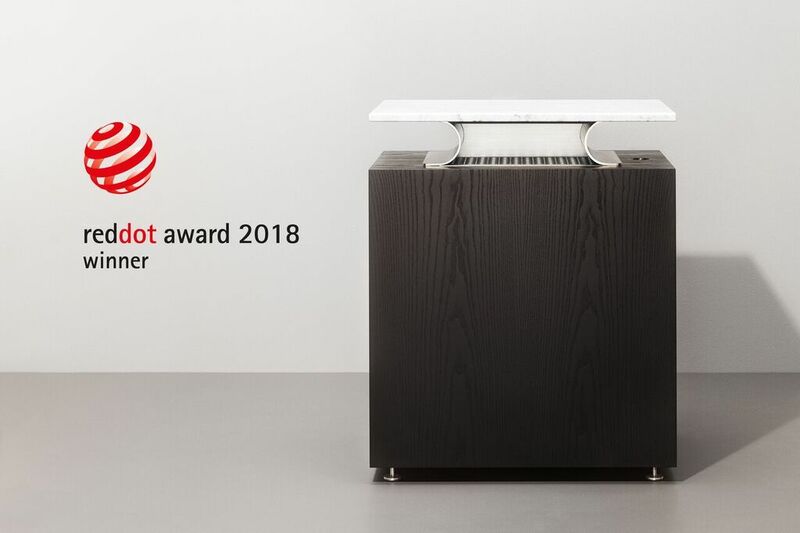 Livsdal is the first consumer air purifier to effectively capture traffic emissions along with fine particles, molecules and gases making a radical leap forward in effectiveness setting a whole new standard for the premium category. 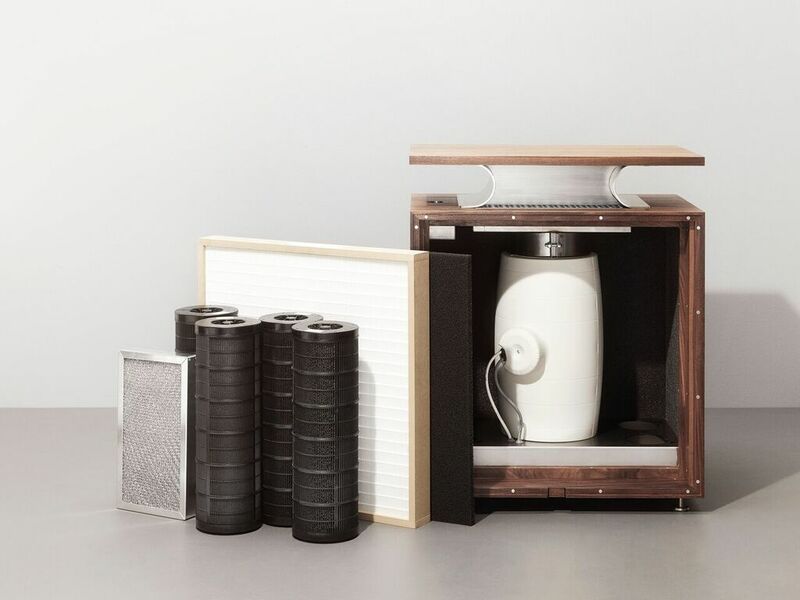 Livsdal Deluxe is Livsdal’s first air purifier. Launched for sale in 2018. Retail price varies between Euro 9 800 and Euro 11 700 including VAT depending on design. Livsdal Luxe is about half the size of Livsdal Deluxe. Retail price varies between Euro 7 800 and Euro 9 300 including VAT depending on design. Market launch Q3 2019. Livsdal Essential will be a more affordable product based on Livsdal Luxe. It will have the same filter capacity but be off simpler materials. Retail price will be about Euro 3 900 including VAT. Market launch Q4 2019. Livsdal Concealed is based on the same foundation as Livsdal Deluxe. Livsdal Concealed can be used in renovation projects or when building a new home, studio or office. The retail price for a Livsdal Concealed will be about Euro 6 000 excluding VAT. Market launch Q4 2019. New filters will be sold on a recurring base. Over a ten year period new filters will on average be of the same value as the air purifier. Today we order rather small quantities and have had the possibility to make a lot of the product development together with our main supplier who are a flexible high quality manufacturer in Falköping, Sweden. 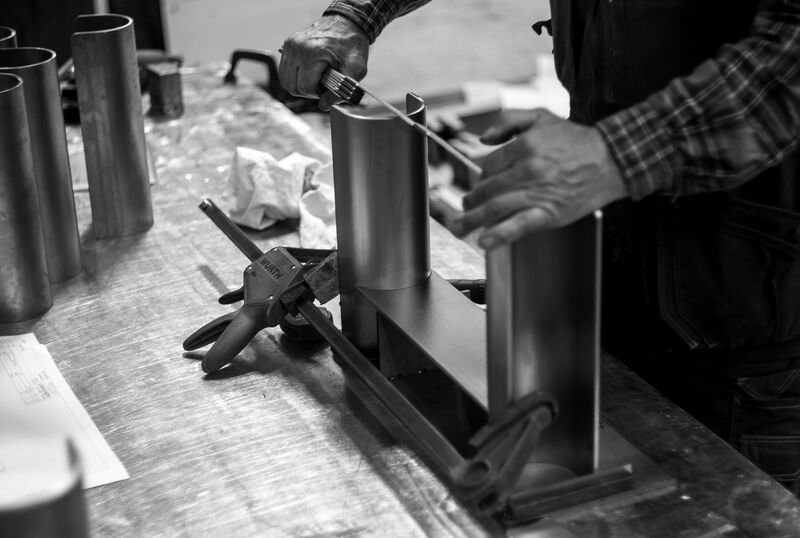 The manufacturer have a high knowledge in different production methods within important areas, such as metal, wood, stone and electrical appliances. The manufacturer is Livsdal’s main point of contact and the manufacturer handle the contacts with a metal producer and a stone quarry in the area. Today the manufacturer is delivering after 6 - 8 weeks. At this moment Livsdal order small quantities but the manufacturer have the capacity to very easily scale up the production to about 50 units a week, 2500 units per year. With existing infrastructure they could reach 10 000 units per year. After that they have to expand their existing production premises. Livsdal air purifiers all incorporate high capacity and high quality filters from Camfil, the Swedish filter specialists. 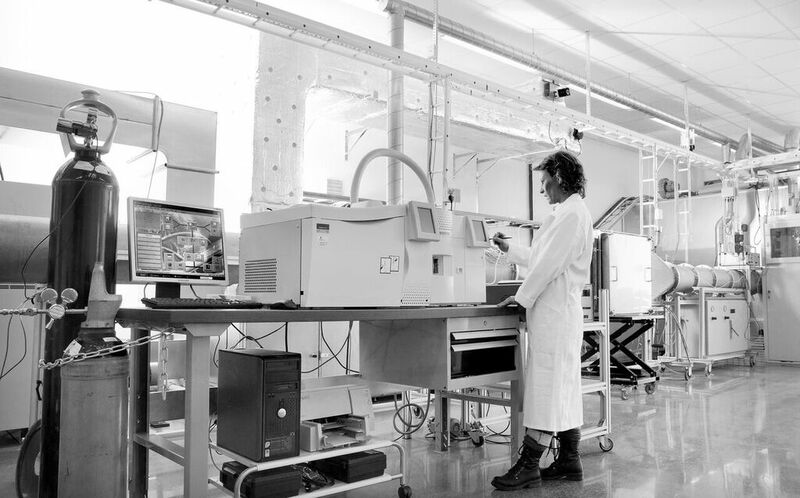 For more than half a century, Camfil has been helping people breathe cleaner air. As a leading manufacturer of premium clean air solutions, Camfil provide commercial and industrial systems for air filtration and air pollution control that improve worker and equipment productivity, minimize energy use, and benefit human health and the environment. Camfil, in conjunction with the main independent test laboratories in Europe, is committed to securing the highest levels of transparency with regard to the new test protocols for air filters. 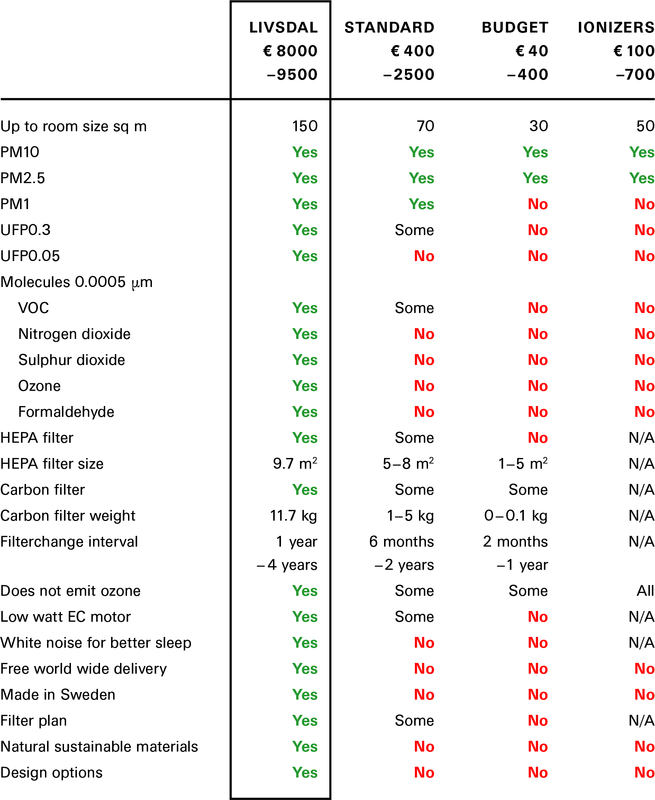 Livsdal Hepa Particle filter is tested according to the Eurovent EN1822 classification. Among many different particles it filters soot, smoke, virus, bacteria, aerosols, fumes, ash, pollen, mold spores, organic chemicals and metals in sizes from a milliliter or 1000 μm to 0.05 μm. Livsdal Carbon Molecule filters from Camfil are tested according to International Organization for Standardization ISO 10121. They are capturing different molecules in sizes of about 0.0005 μm like nitrogen dioxide, sulfur dioxide, ozone, formaldehyde, VOC, benzene, trichloroethylene, tetrachloroethylene, and many more gases. They also capture smells and odors like ammonia, cigarette odor, burnt food, diesel and gasoline gases, kerosene, old smell, garbage and kitchen waste, glues, odors from animals, solvents, combustion, decay, paint, toilet odor, mold, plastics, frying smell, sweat, acids, washing solvents and urine. The global air purifier market 2022 is estimated to turn over 22 billion Euro with a total of 25 million units sold. Out of that the premium market is estimated to turn over 1,5 billion Euro with a total of 1,25 million units sold (Global Air Purifiers Market, Competition Forecast and Opportunities, 2011 – 2021 by TechSci Research). Livsdal is aiming for a 1,4 % market share in value and a 0,4 % of units sold in 2022. Livsdal is targeting the global premium market and its affluent customers with an online first sales strategy. Market focus initially is Los Angeles and then Beijing. After that Shanghai, Shenzhen, Hong Kong, New York, Dubai, Seoul and Tokyo. Air purifiers can be divided in two main categories. Air purifiers with mechanic air movement technology and air purifiers with ionisation/electrostatic air technology. Within each to categories three subcategories can be found. 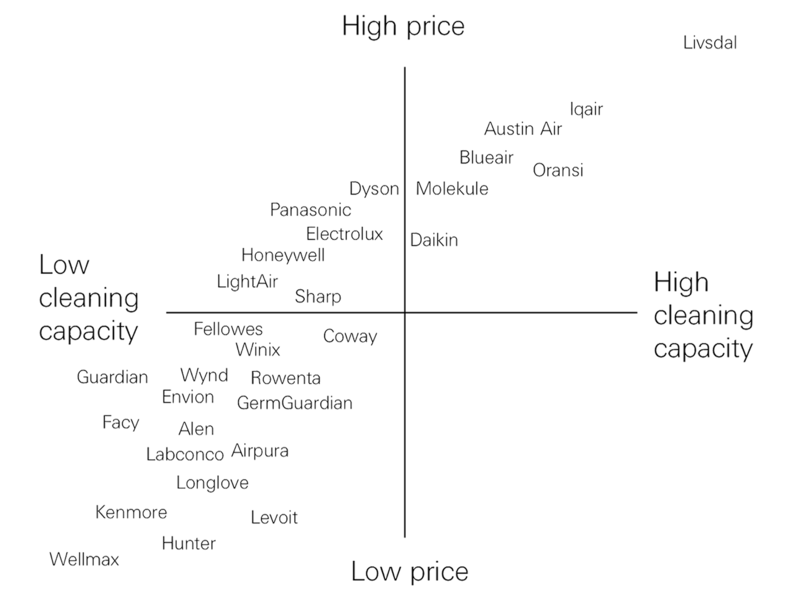 A comparison of the Austin Air Bedroom Machine, IQAir HealthPro 250, Amaircare 3000, Electrolux Oxygen Z9124 and Livsdal Deluxe air cleaners shows that the Livsdal delivers an unrivaledfilter capacity up to 20 times greater than the average competitor. Source: Manufacturers information from product sheets. 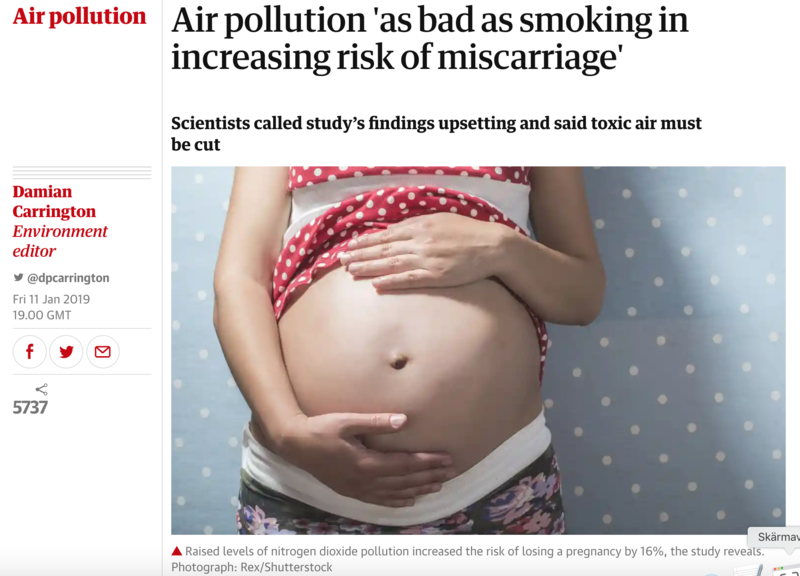 Research and knowledge about air pollution is growing and about the dangers of the smaller particles and gases like nitrogen dioxide, ozone and formaldehyde. A shift in demand for air purifiers that can meet the new needs for capturing these ultra fine particles has started to take place. Air purifiers using ionisation, themselves creating dangerous ozone, can not work in this finer spectrum of particles and emissions. Livsdal is among the first consumer air purifiers that meet these new needs with high quality Hepa filters and specially targeted activated carbon molecule filters and Livsdal is the first consumer air purifier with the capacity to capture nitrogen dioxide, ozone and formaldehyde over a longer time. 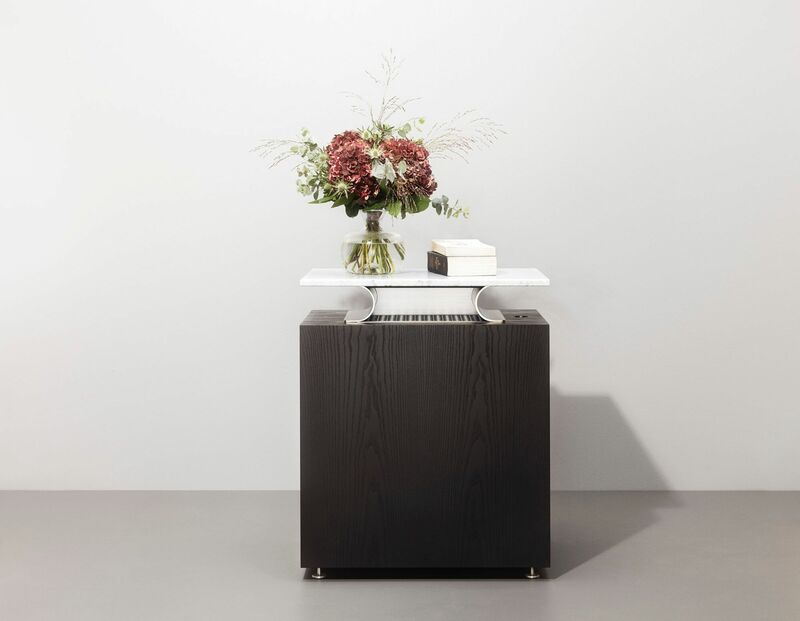 Through livsdal.com the customer can globally today experience, choose, order and pay for the Livsdal air purifier. Chinese customers will be able to buy from their local online platforms JD.com or Tmall – Chinese equivalent to Amazon in the US – from the Livsdal flagship store on the platforms. Livsdal will collaborate with a number of carefully selected department stores and luxury malls worldwide. Today Livsdal air purifiers are sold in Harrods department store in London. To attract customers to the different retail spaces local events will be held together with the different retailers and their existing customers that will be invited for product demonstrations in a relaxed social context. Pop-up shop events will be conducted in shopping malls from time to time by the local sales representative. The third sales channel is contract. 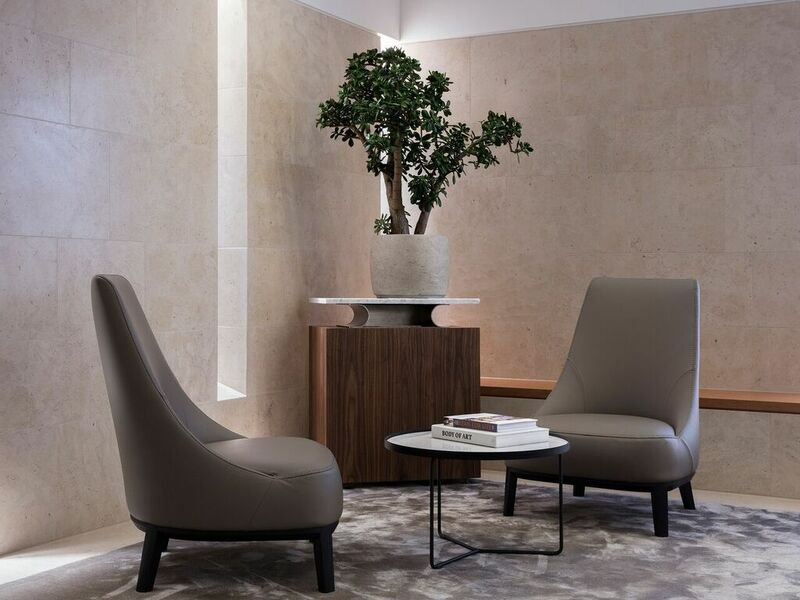 Livsdal will have a sales representative on all primary markets that will work towards the following sectors; Hotels, property developers, interior designers & architects, private medical facilities, private schools, high end offices, luxury shops and expat homes. Livsdal is as of now negotiating with two of the most renowned hotel groups based in Hong Kong with luxury hotels around the globe. Today Livsdal have sales representatives in Stockholm and Hong Kong. First product out in all sales channels. Sold at Harrods department store in London, and in showrooms in Hong Kong and Stockholm. Negotiating with 5-star luxury hotel groups in Asia. 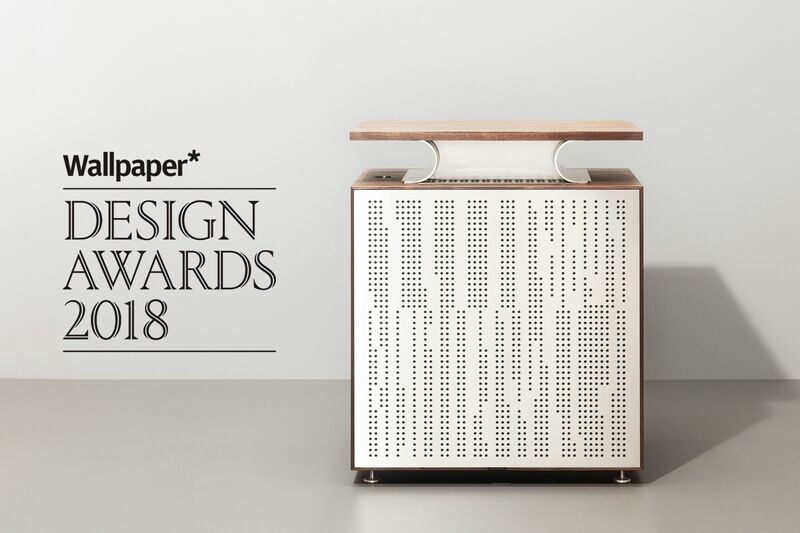 Nominated as “Life-enhancer of the year” in Wallpaper Design Awards 2018 and winner of Red Dot Award 2018. Featured in Wallpaper, Blueprint, ICON and Hong Kong Economic Times. Initiated collaboration with local sales and operations partner for Chinese market. 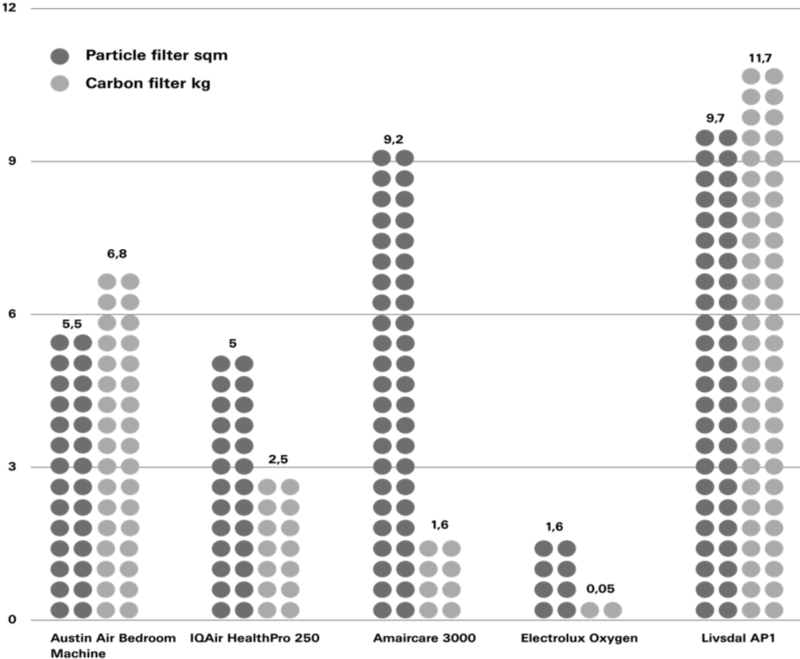 Launched and generated sales in Los Angeles. Sold at a prominent retail location in Los Angeles. Preparing for launch in Beijing. Launched three more products – Luxe, Essential and Concealed for sale in all sales channels – online at livsdal.com, retail and contract. Provided a luxury hotel with clean air. Livsdal is the winner of Red Dot Design Award, Swedish Golden Egg Diploma and The Hungarian Design Award. Also nominated as “Life-enhancer of the year” in Wallpaper Design Awards. 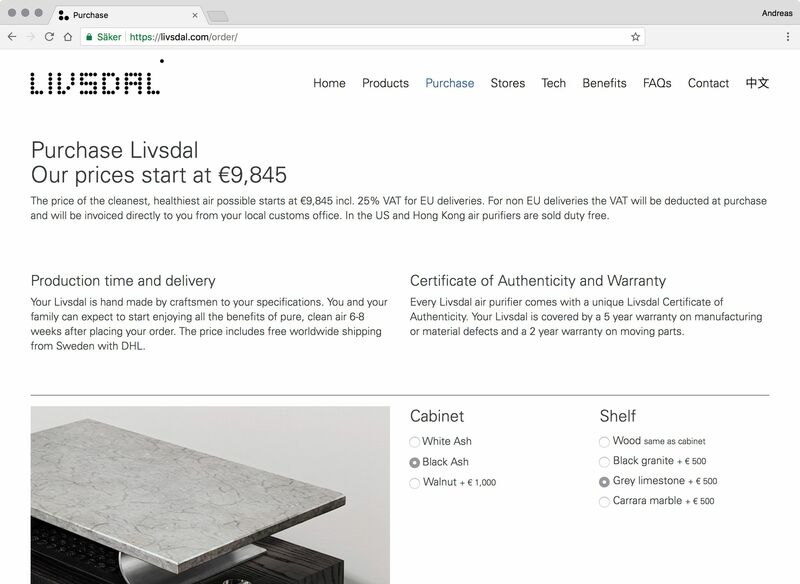 Livsdal is a family owned business founded by brothers Andreas and Tobias Murray together with an experienced team of leading developers in the field of filter manufacturing, engineering, acoustics and luxury retail. The international team has extensive experience in global sales and marketing. 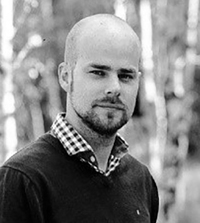 Tobias Murray has a career as an entrepreneur in the early era of internet, building businesses from 2 to almost 400 employees trough 10 or so acquisitions in the Nordic countries that was listed on the Stockholm Stock Exchange and a unique experience of doing business, developing architectural and marketing solutions, design projects in Sweden and Russia. 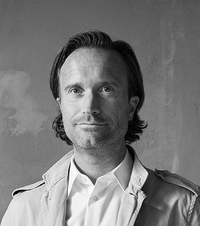 Andreas Murray has a 25 years professional experience from developing new products and services ranging from design exhibitions in Paris and Milan to a cargo bike with electrical assist via an internet based production system for web sites publishing both diverse and quick media content, innovative office furniture, a new visual identity for the Stockholm public transport, a system of Scandinavian prefabricated houses to be build outside of Moscow and now lately a premium air purifier. 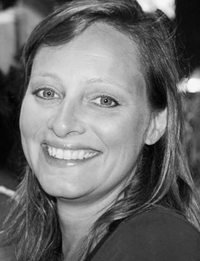 Camilla has 20+ years of experience in finance and accounting. 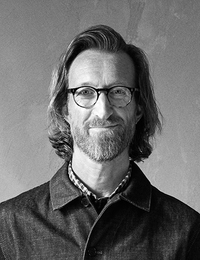 Robin has 15+ years of experience in construction, production and project management of high quality furnishings and furniture to a vast variety of clients. Robin is working at C & D Snickeri in Falköping Sweden, Livsdals partner in production of Livsdal Deluxe and Livsdal Luxe air purifiers. 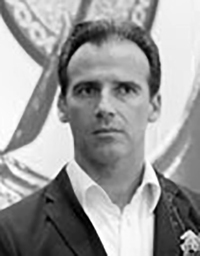 Thierry has 25+ years of experience in doing business in Asia. Well established and living there since the nineties. Managing sales for multiple luxury European brands in Hong Kong, China, Vietnam and Singapore. 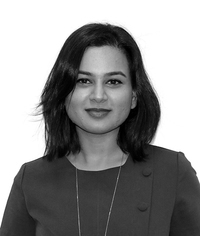 Sameera is a London-based public relations consultant with global reach providing strategic international communications support for Livsdal.